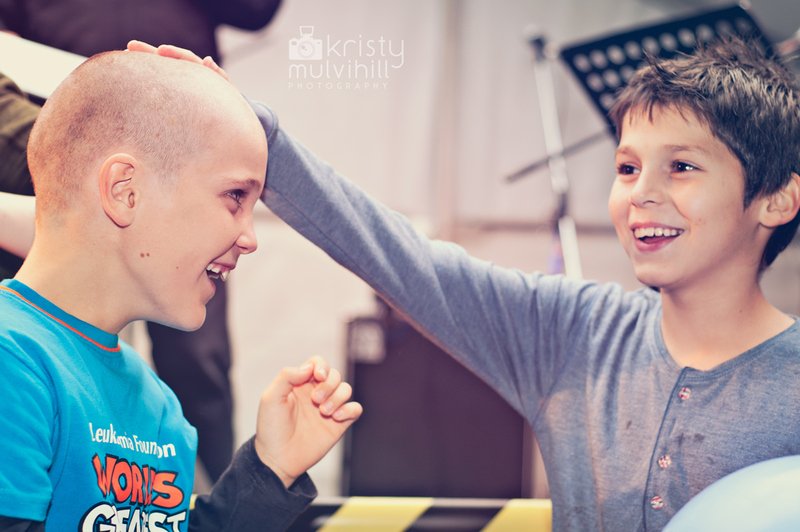 Two young, brave boys shaved their heads last Saturday as part of the Worlds Greatest Shave. 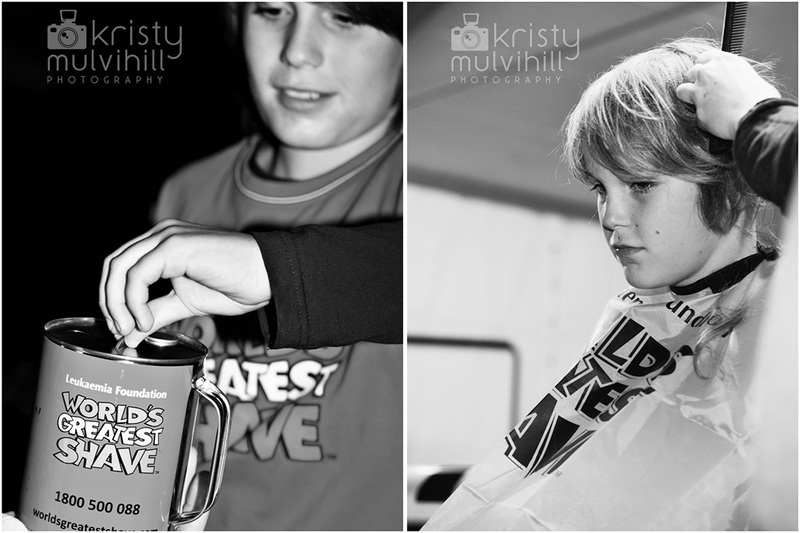 Lachie participated three years ago, but this was Mitch's first time. 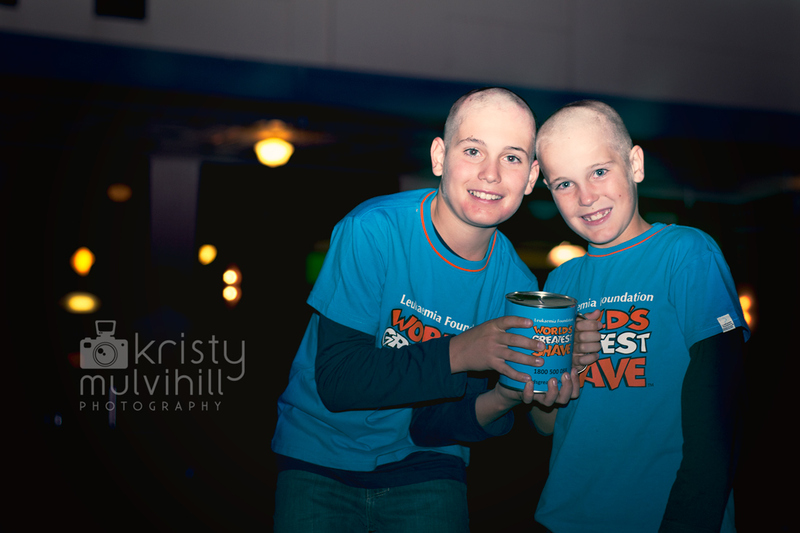 In the end, they raised over $2000!!! What a great effort! They should be very proud of themselves. I know their family are super proud of them, as am I. 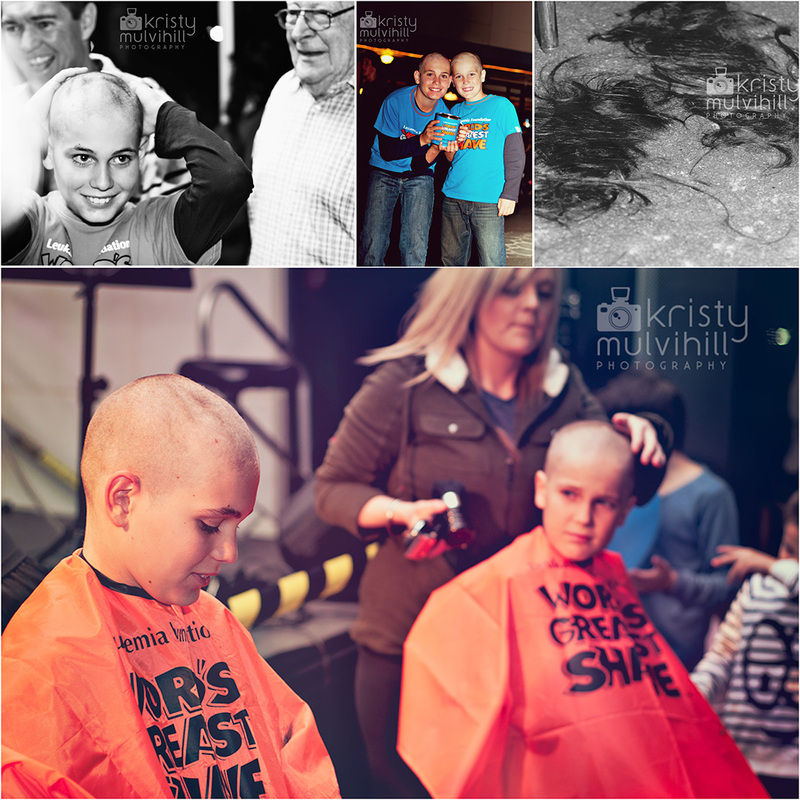 Here's some photos of their special event. 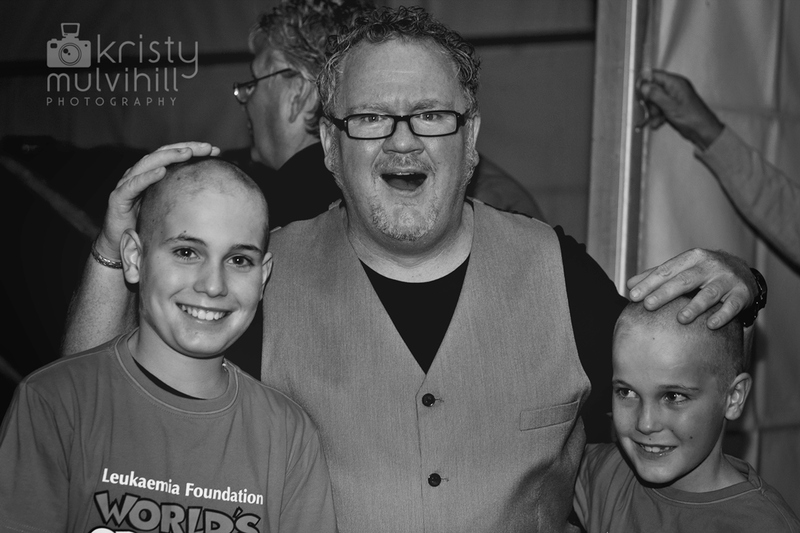 This was done just before Andrew Wishart was taking to the stage, so they were even able to get a couple of seconds to have a photo taken with Andrew. Well done boys!